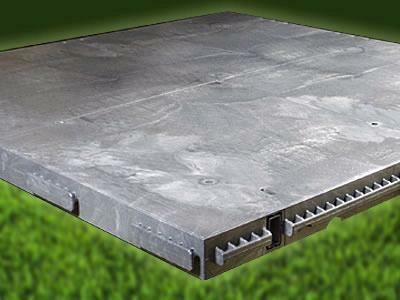 Our flooring can be used under tents, on sports courts, on grass, or a variety of other surfaces. The unique design of the flooring prevents damage to grass. Our flooring will help level out a slightly uneven surface. * Please call us for any questions on our flooring 4 foot x 4 foot section rentals in Tacoma, Lacey WA, Olympia and the South Sound Metro area.